Commute by bike on Friday, May 20th, and get a dietary and emotional boost with a free cup of coffee, a donut and encouragement from fellow commuters. 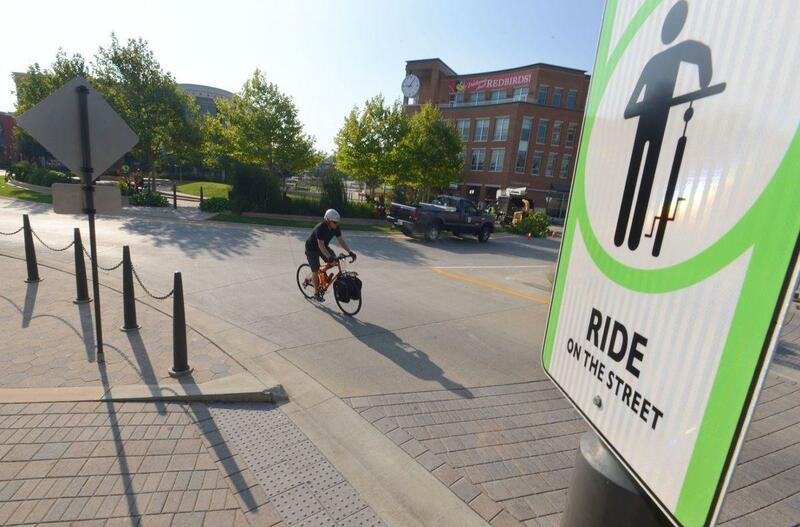 Stop off between 6:30 and 8:30 AM in Uptown Normal's Gateway Plaza or the Atwood Wayside in Normal -- both locations on the Constitution Trail. Donuts and coffee are first-come, first-served. See all the details from Bike BloNo!